We take pride in producing highly resilient, long lasting roofs that are also attractive and will enhance the look and value of your Warrington property. Our highly skilled roofers take just as much trouble over small repairs and restoration work as they do with brand new roof installations. We welcome a challenge and are confident that however awkward the job, if its roofing we can do it. We are committed to providing a friendly, personal service tailored to individual need. This means that we are also cost conscious. 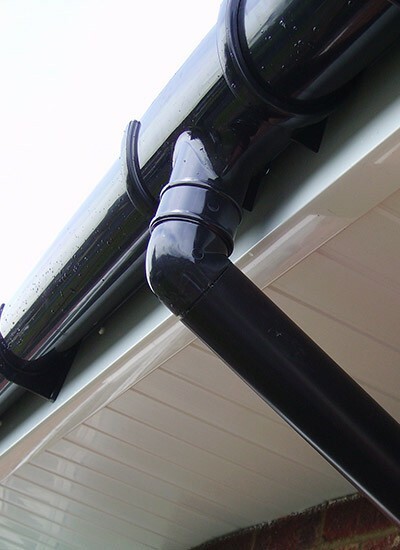 We are confident that our prices are very competitive and we try to offer you alternative roofing solutions where possible using the full spectrum of roofing materials. So if you are worried that your roof wouldn’t pass a health test or are renovating your home and need new roofing or Velux windows,we are right on hand to provide advice and assistance. 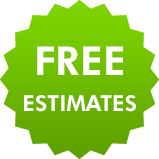 With free estimates, first class work and great guarantees you really can’t go wrong with us. 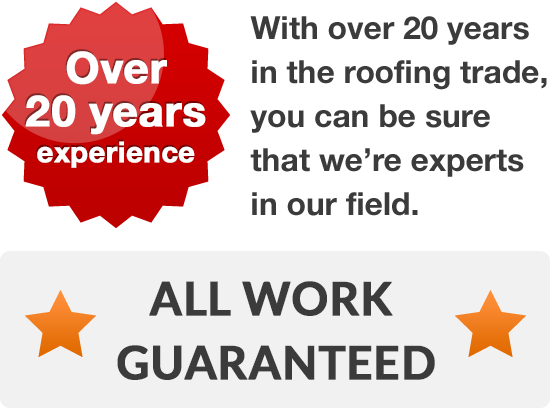 We are more than happy to talk to you about your roofing needs and arrange for a free no obligation quote. Just give us a call on 01925 204 875.